Promenade Software provides the full stack of software development for medical devices including connected mobile applications. 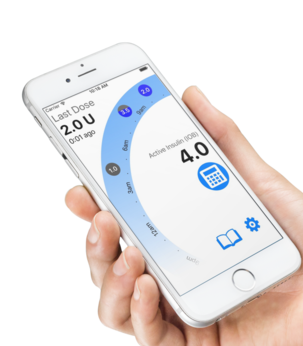 If you need a mobile app that connects to a device, we make the user experience seamless while safe and secure. Our User Interfaces are smooth, with an emphasis on usability and clarity. 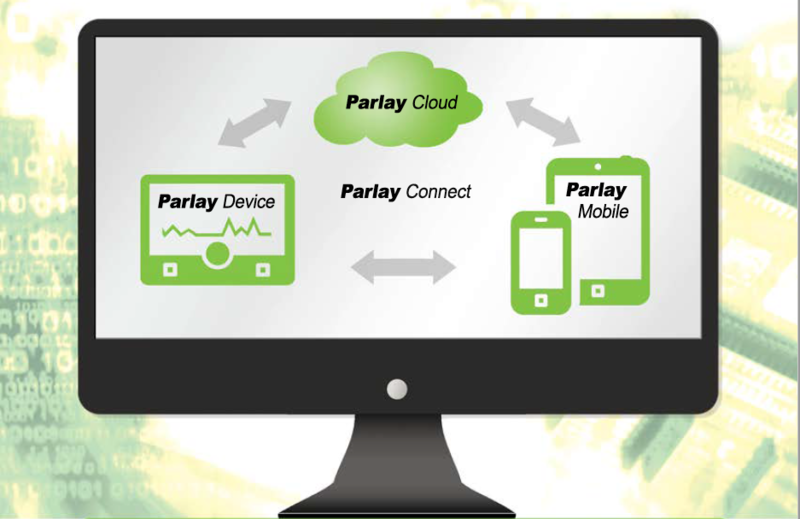 Our pre-validated robust and secure Parlay Connect system provides the wireless connectivity you need. Whether Bluetooth or Wifi, we can create apps that connect to your device, providing smooth data, control, and status flowing to and from the device. Whether your application is a software device, or connecting to a software device, we have the experience and know-how to connect and manage the connection. Need both iOS and Android? 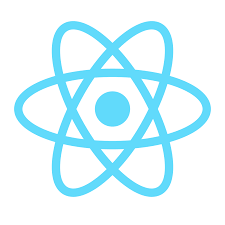 Using our React Native Parlay base, we can save you money in application development . We write once, and deploy to both, each looking like a native application to its OS, with minimal platform specific overhead. Whether for data collection or remote diagnostics, our ready-made HIPAA compliant Parlay.Cloud solution will securely connect your system to a cloud server letting you provide extended services to your customers, including data collection for analytics, consumables tracking for re-order, remote diagnostics, and patient/therapist data sharing. If your device communicates to a mobile tablet or phone, the mobile can be a wireless conduit for cloud data collection and analytics.